The model has a leather upper divided in half U-shaped and connected by an internal elastic. They have a clean and pleasant with no side seams. An elastic drawstring and pre-sewn elastic ensure perfect fit. An elastic band is fixed inside of the sole to create an arch of the foot with a clean profile. A molded rear heel and a double coating keeps a perfect shape of the heel. 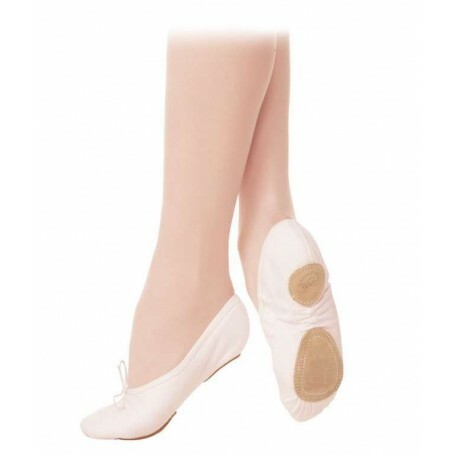 A soft padding under the heel reduces the impact of the heel.